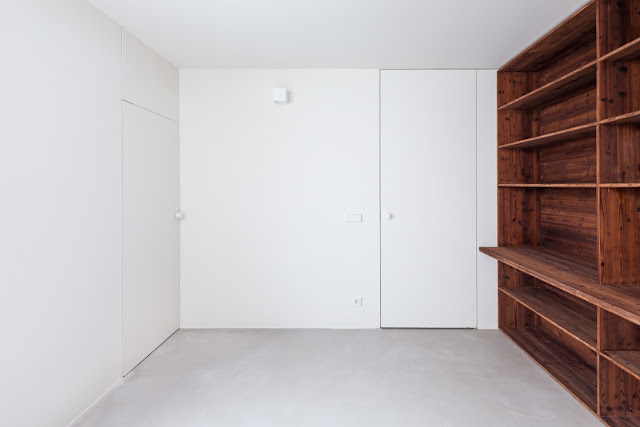 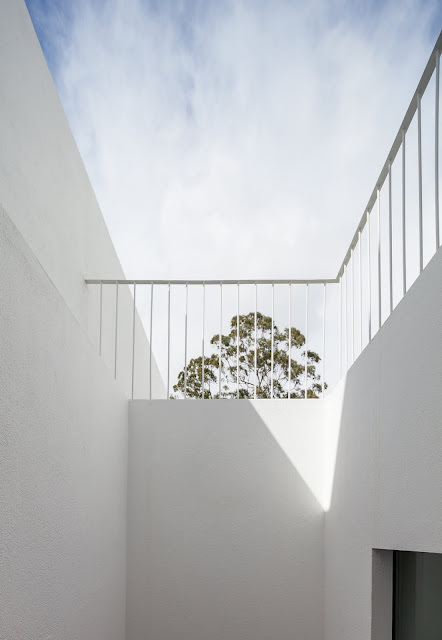 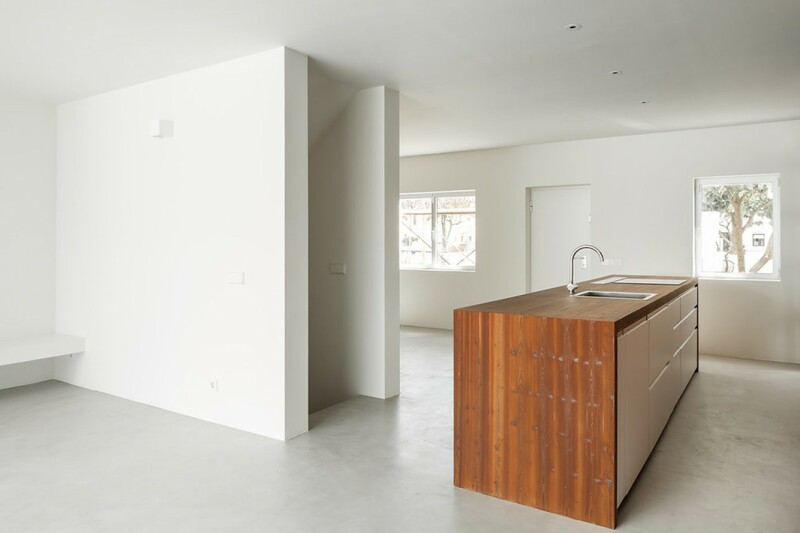 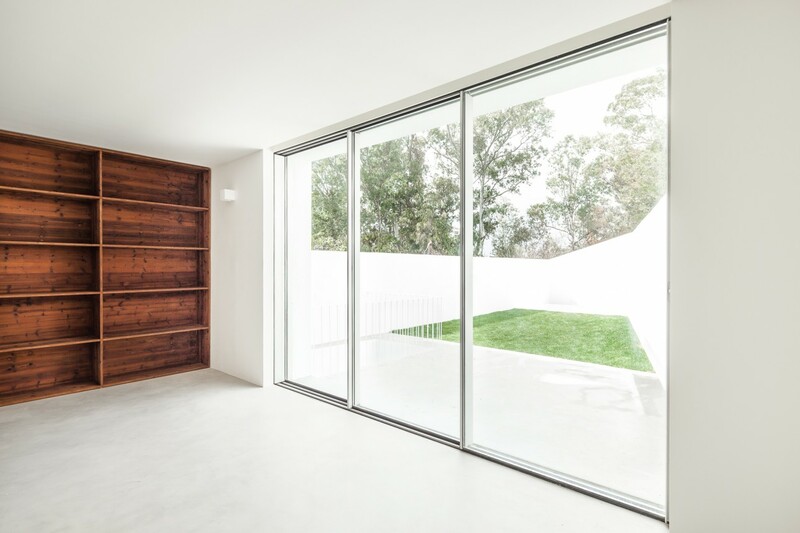 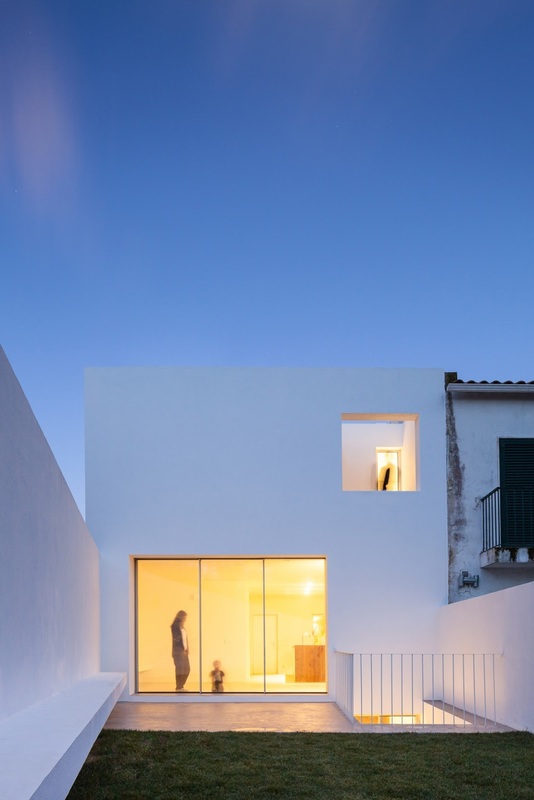 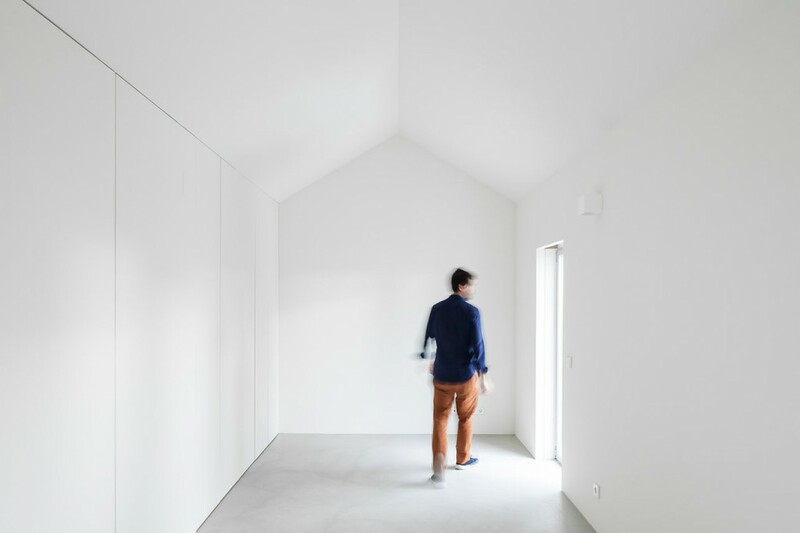 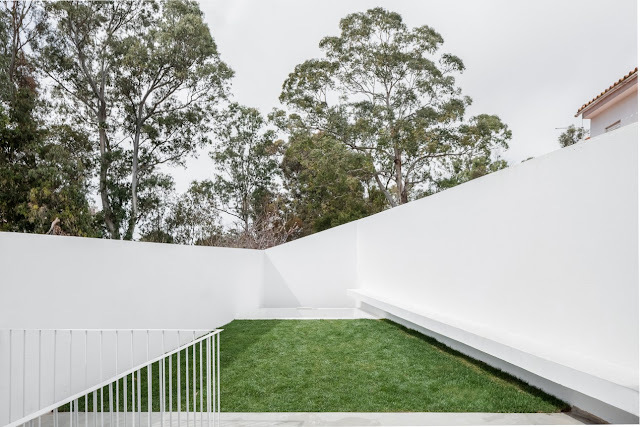 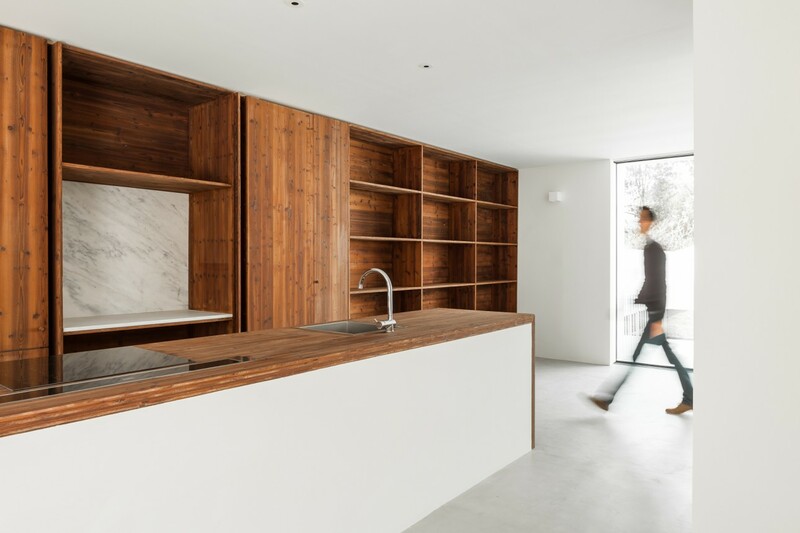 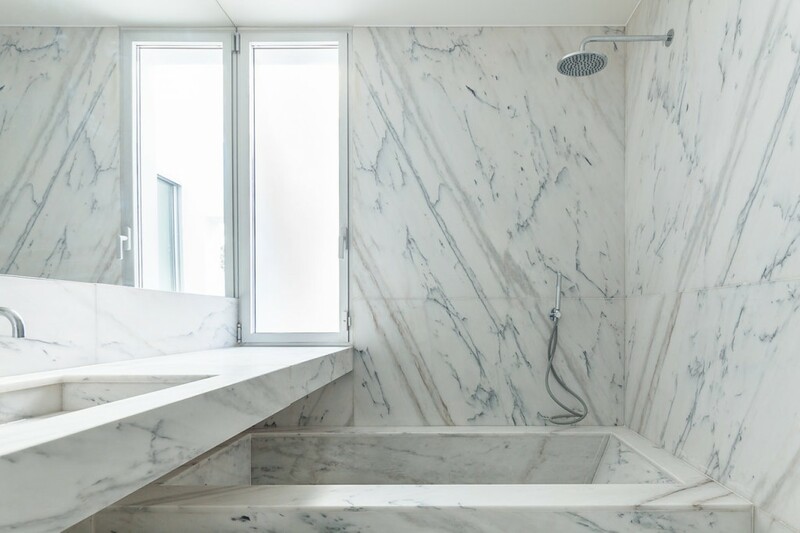 Lisbon based Phdd arquitectos designed minimalist House in Caramão da Ajuga in Lisbon, Portugal. 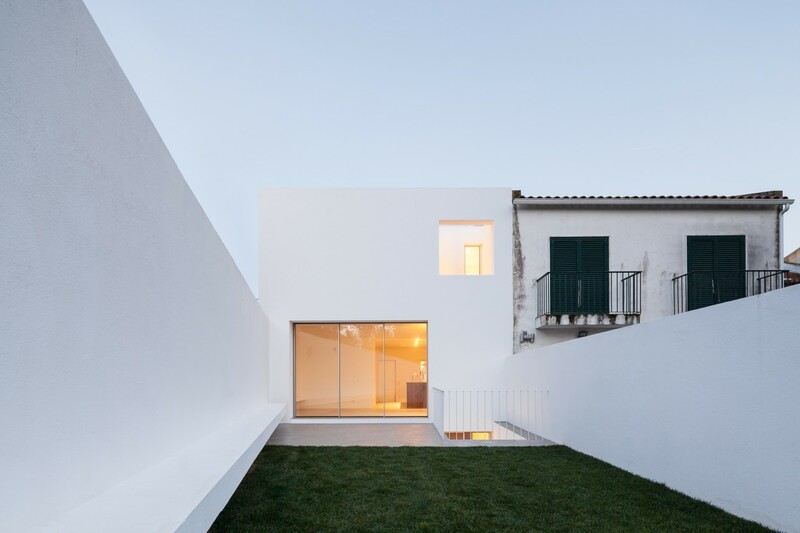 The project adapts the existing construction to a contemporary house respecting the morphology of the neighborhood and the characteristic front elevation. 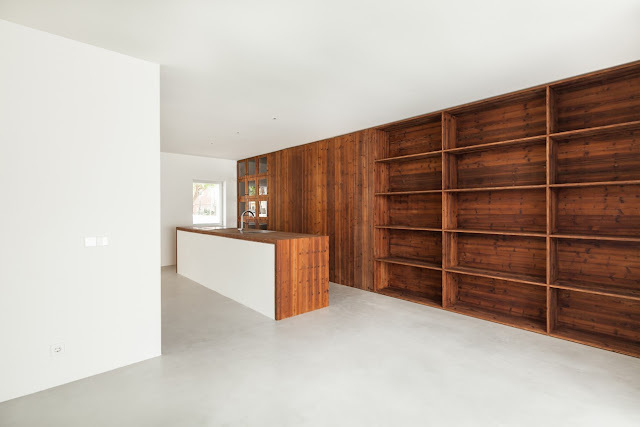 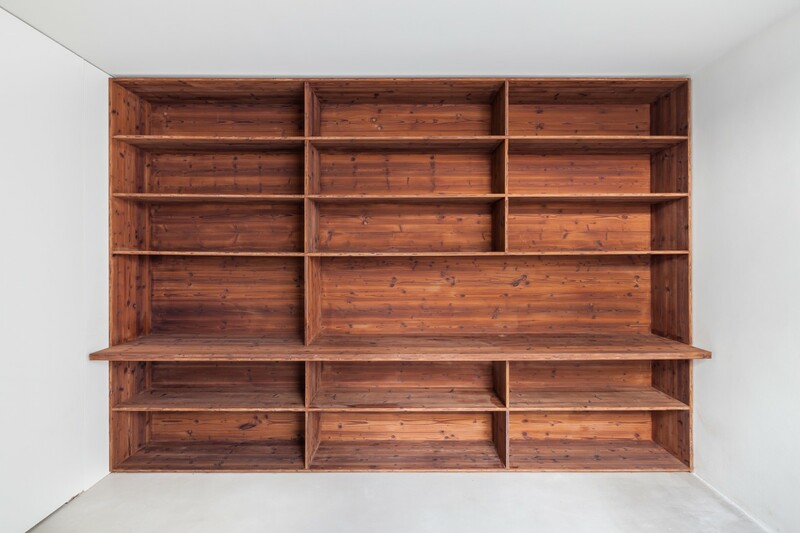 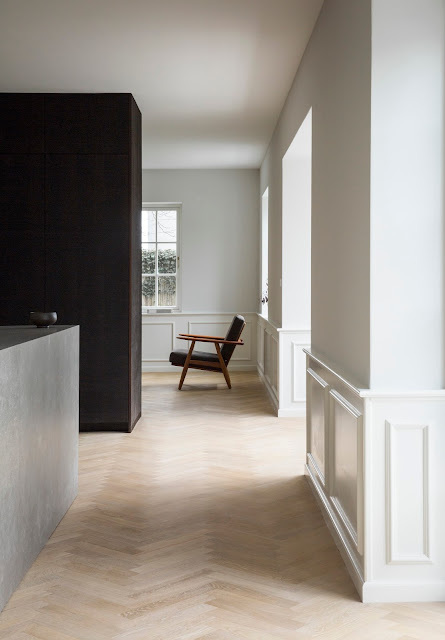 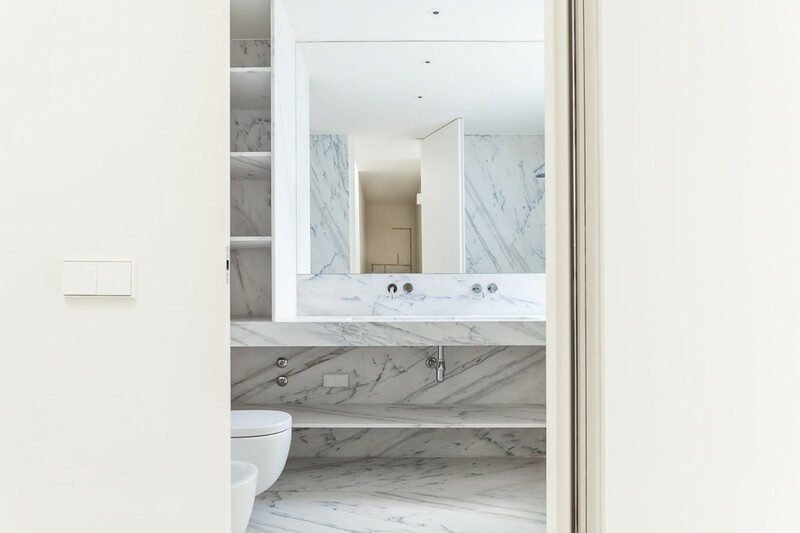 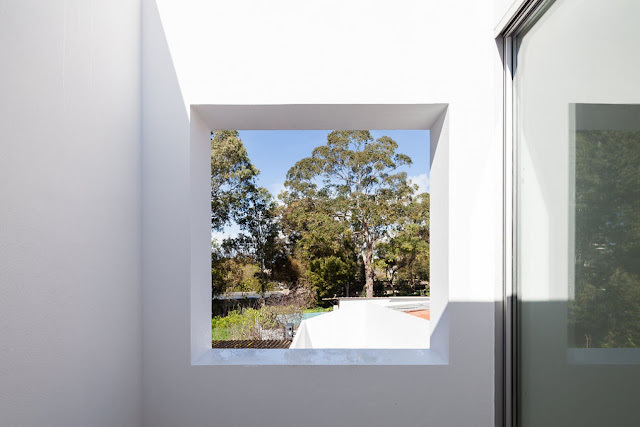 The intervention is mainly made in the back of the house with the addition of a volume with 3 levels, which increases the area to the double.